Maclean does a superb job in the novella, which is rightly considered a classic. 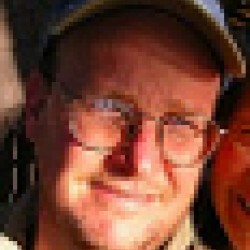 It drives me slightly crazy when people suggest this book is about fly fishing (and I say that as a fly fisherman). 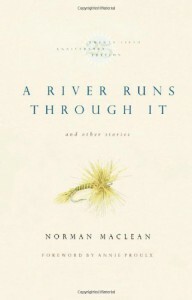 It's about Maclean's family, and to that end, he carefully and honestly paints a group portrait that absolutely entranced me.A River Runs Through It was turned into a movie (and survived it better than most works of literature), and has been commercialized and overused by every fly fishermen who fancies himself a writer. Fortunately, the book sits, waiting to be read and enjoyed for what it is -- a superb portrait of an interesting (if somewhat tragic) family. A must read.